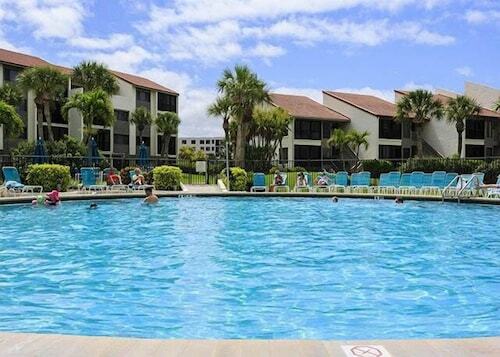 Whether you're seeking that special romantic weekend get-a-way or a week-long family vacation, there are many Siesta Key Resorts and Siesta Key Rentals to accommodate your needs. 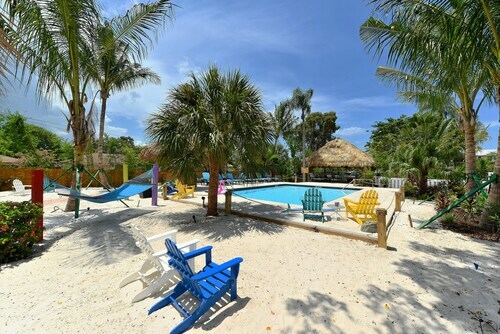 Many of these resorts, located directly on the world famous Siesta Key Beach and nearby Crescent Beach, offer condominium-style rooms with full kitchens, tropical landscaping, reserved parking, and close walking proximity to the Siesta Key Village and nightly live entertainment. 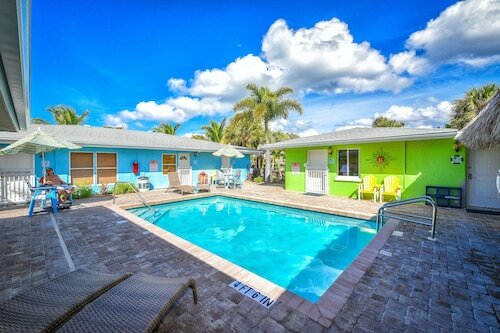 Discover an oasis of island calm at our luxury Siesta Key hotel located minutes from the art and cultural hub of Sarasota, Florida. Our spacious, condo-style accommodations need to be experienced to be believed. 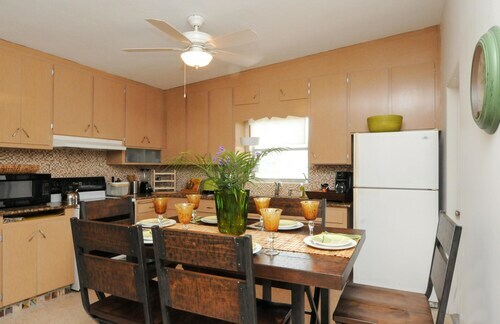 Offering 13 unique floor plans ranging from 1,800 to nearly 3,000 square feet, our rentals feature multi-bedroom layouts perfect for family vacations.